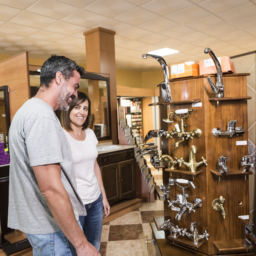 How to conserve water at your business – Toram Plumbing & Mechanical Inc.
Conserving water at your business isn’t only good for the environment – it’s good for your bottom line too. Making your operations more efficient cuts back on your overhead and makes you more competitive, operationally and financially. Whether you own a small business, are a leader in a large corporation or are an entry level employee wanting to make a difference, you can help your company’s environmental impact, public image and financial efficiency by conserving water. water conservation usually happens quickly, making it a good investment that makes a quick return and continues to save money in the long-term. 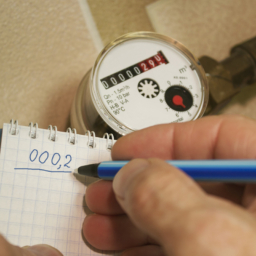 A water audit is a great tool that allows you to target problem areas in your business for your water conservation plan by measuring water use in different parts of your building or facility. 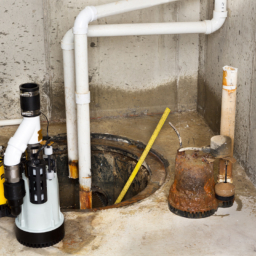 The audit should provide you with a layout of your building’s water system including locations of all the different parts (like distribution pipes or water storage facilities), develops an inventory of the water flows for each location or process on your property with the involvement of knowledgeable staff to spot potential places for reduction, and quantifies water use in small individual areas of your business in order to discover leaks or overuse. Now that you’ve conducted a water audit, you can use it to create an informed water efficiency plan. Take the locations you’ve identified as having potential for reduction in water use and develop reduction goals and step-by-step strategies to get there. When creating your goals make them specific, measurable and achievable with set deadlines for achievement. Your step-by-step plan to get there should break down how your company’s water habits can change including specific tasks and the associated costs. If you have senior management at your company, don’t forget to include their statement of support to show the company’s commitment to change. 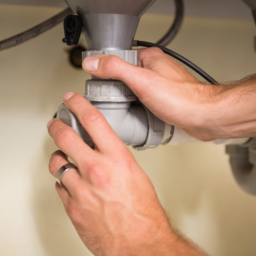 A plan will have no success if it’s not implemented and the people who are going to implement the water efficiency are likely the employees at your company. It’s important to engage them in order to make your water conservation efforts successful. Depending on your company, and the employees, different things will engage them depending on the type of the work they do, their demographics, and your company’s culture. Talking about the water efficiency plan in staff meetings, sending out information about the new plan with paycheques or creating a newsletter about the water efficiency plan are just a few ways to go about engaging your coworkers, employees or tenants, but get creative and find what works for the specific group of people you’re trying to communicate with. Tackling water waste in your company is an easy way to boost your company’s success. 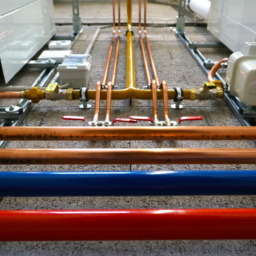 Our highly skilled staff can help you implement your water efficiency plan with our wide range of commercial plumbing services. Contact us today to for quick, safe, and cost effective service 24/7.